Are You in the Business of Selling VoIP? If you’re in the business of selling VoIP phone service, then there are some important facts your business should know. Besides, thoroughly describing all the facts and benefits VoIP provides will help increase sales. When selling VoIP services, it’s important to put benefits front and center. One such benefit is the call routing feature that most VoIP services offer. With call routing, your clients can create a list of numbers that their office calls are redirected to before going to voicemail. Many business owners are on the go, which makes call routing of the utmost importance. Instead of missing a call at the office, calls can be redirected to your client’s smart phone as well as their home phone. The fact that most VoIP services offer this feature is a huge selling point for businesses of all kinds. It’s important that your clients know VoIP services offer communication flexibility. Make sure your clients know they can use their existing office phones – all they need is an easy to use USB VoIP converter. VoIP converters allow your customers to use all the same features of their existing telephones, which reduces upfront costs. As the following article notes, flexibility and scalability are just 1 of 3 facts your company needs to know about selling VoIP services. 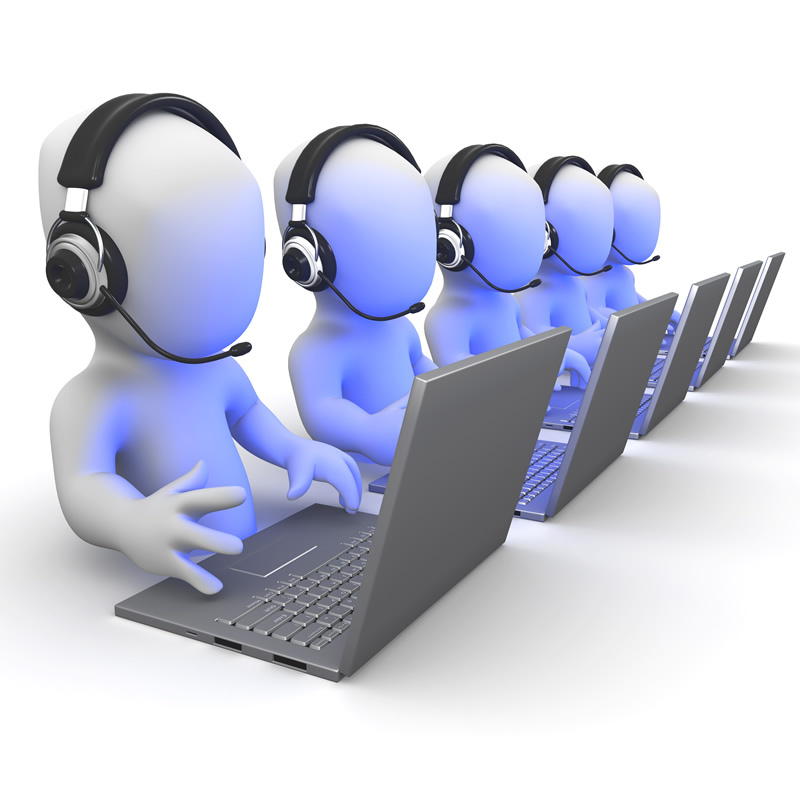 Your clients can increase or decrease their call capacity on a weekly or monthly basis. This is great for companies just starting out as well as businesses that are expanding offices. Businesses want the ability to track their calls as well as their data usage. VoIP services offer call reports that help improve bandwidth utilization as well as inbound and outbound calling practices. Call reports allow businesses to view data usage by specified dates. Likewise, with detailed inbound and outbound call reports, businesses can also track their call histories, including costs, call durations, and call origination locations. All of this helps your clients optimize their communications. Many of your clients probably use other applications in unison with their phone service. VoIP takes the idea of integration a step further with full integration of existing applications including social media, email, and instant messaging services. With VoIP, your customers can integrate calling services into existing applications in a number of different ways. For example, your clients can use a click-to-call feature on their website, deliver voicemails through email, and even include call icons on their social media pages. The automated calling features that VoIP provide are advantageous to your clients in a multitude of ways. For example, automated menus allow customers to call your clients’ businesses and choose from a list of helpful options and extensions. This not only saves your clients time and money, it also makes their businesses seem more established and professional. If your VoIP service provides automated menus, make sure your clients know – it’s a major selling point. When you’re ready to successfully sell VoIP; the facts and benefits above will make your service that much more attractive. About the Author: Adam Groff is a freelance writer and creator of content. He writes on a variety of topics including small business and VoIP.